Plot No.-206/1B, Plot 5,6,7, Model Colony, Vidyanagar Saidapur Karad. Fill up following form & Get Aishwarya Pride Details On Email & SMS Free, with Project status, specification, amenities, builders Contact No. etc....No Brokerage from us. 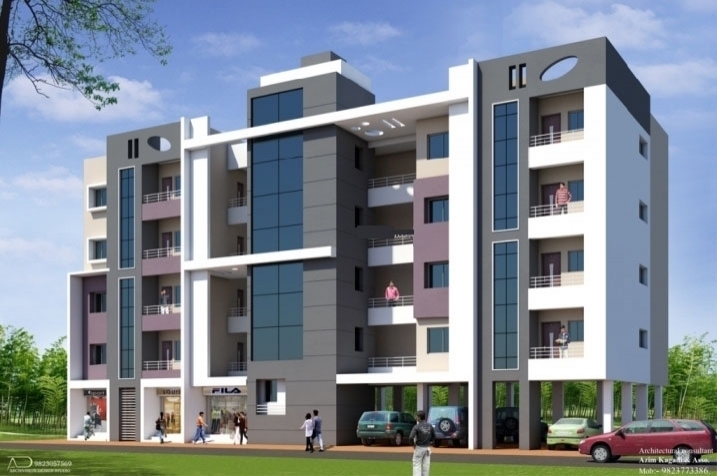 Apartment in Karad, Commercial Shops for Sale in Vidyanagar Karad. 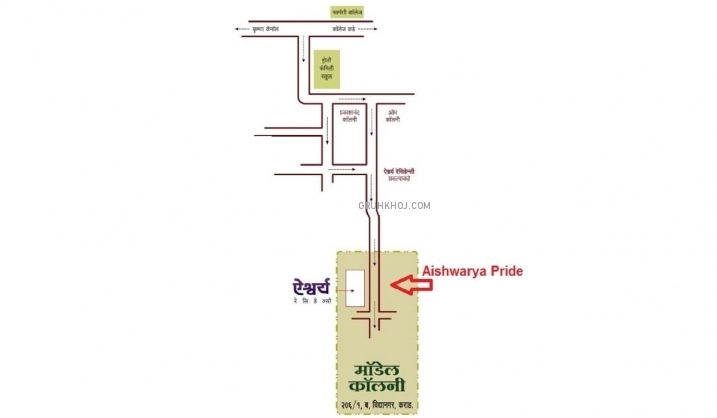 Aishwarya & Patil Associates are a leading diversified company in karad carrying out construction, engineering, procurement, development and investments. They are committed to providing reliable, amicable, and professional service to their valuable clients. And to being supportive to local businesses and social activities, friendly to the environment as well as being proactive in the socio-economic environments within which we operate. Their appreciation of their clients interests, evidenced by meeting their requirements and insuring high quality work, is the prime directive of their management team. Their growth and profitability are maintained through innovation, technical enhancement, and adaptability to all their market. Their profitability is directed towards sustaining growth and to providing satisfactory returns to their valuable shareholders in india. © 2019 Aishwarya Builders & Developers, All Rights Reserved.